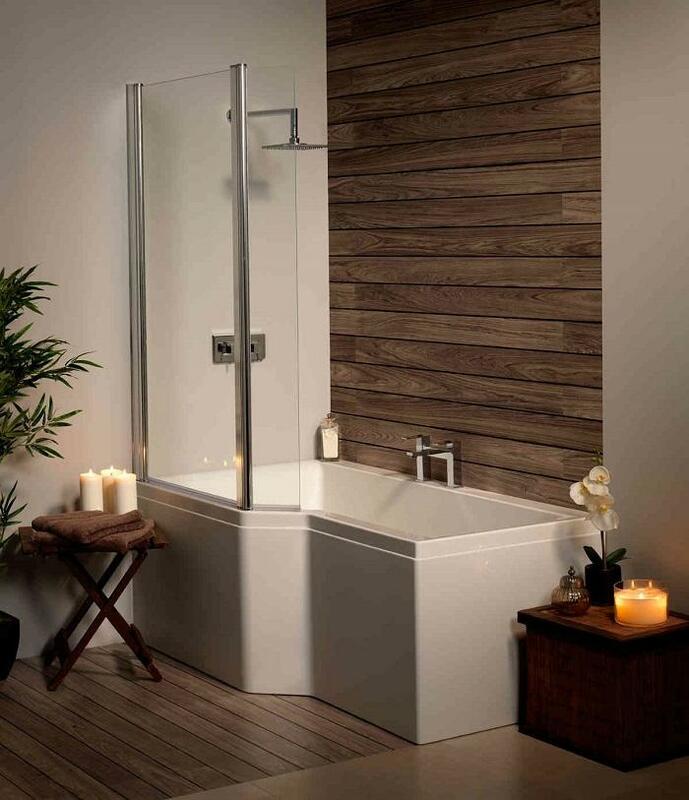 A modern angular shower bath for a sleek minimalist look and optimum bathing space. Available with a choice of luxurious whirlpool systems fitted by the UK's market leading manufacturer. Optional Carronite upgrade available, details below. Available in 2 sizes. 1575 mm and 1675 mm. 6,8,11 Jet baths fitted with 0.75HP pump unit.